Crystal towers, also called generators, bring strong, grounding feng shui energy that is different from the energy of crystal clusters. While crystal clusters spread energy with a dynamic often resembling fireworks - aiming vibrant energy currents in many directions; the crystal generator works in a different manner. Where would you place a crystal tower for best feng shui? 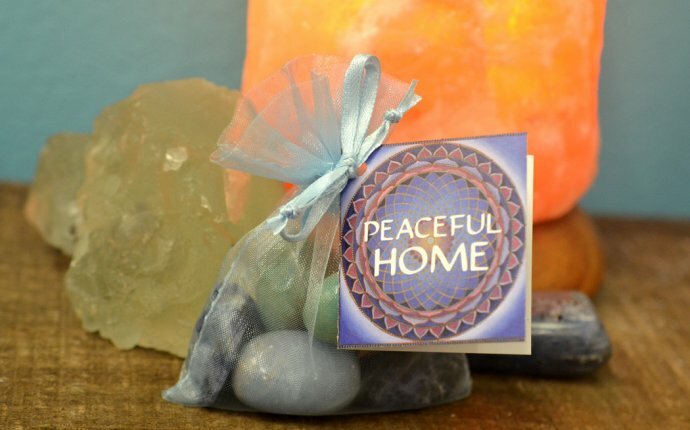 Place it in an area that needs a grounding, stable, secure energy. Just like the crystal cluster, the generators come in many sizes, some as small as several inches. Along with Clear Quartz Crystal towers, you can also easily find Smoky Quartz and Rose Quartz Crystal towers. If you are lucky - and if you have the resources! - you can also stumble upon brilliant Aqua Aura Generators or Citrine ones.